Anytime is a great time to explore the southern Gulf Islands, but spring and fall can be the best—the crowds disappear and life returns to a languid pace. 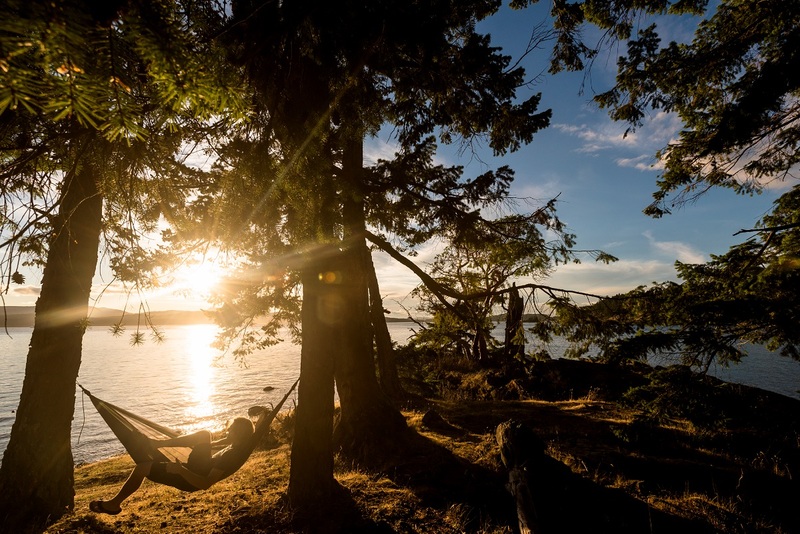 Getting to the Gulf Islands is also a laidback affair. Board a BC Ferries vessel in Tsawwassen (near Vancouver) or Sidney (near Victoria) and consider the trip a mini scenic cruise. Since some of the runs stop at multiple islands, there’s plenty of time to get out on deck, inhale the salty air, and take a selfie with the ocean—and, if you’re lucky, some porpoises or orcas. Which Gulf Island to choose? While all are good bets for R & R, some offer more action than others. Here are some cool things to do on the five major islands. 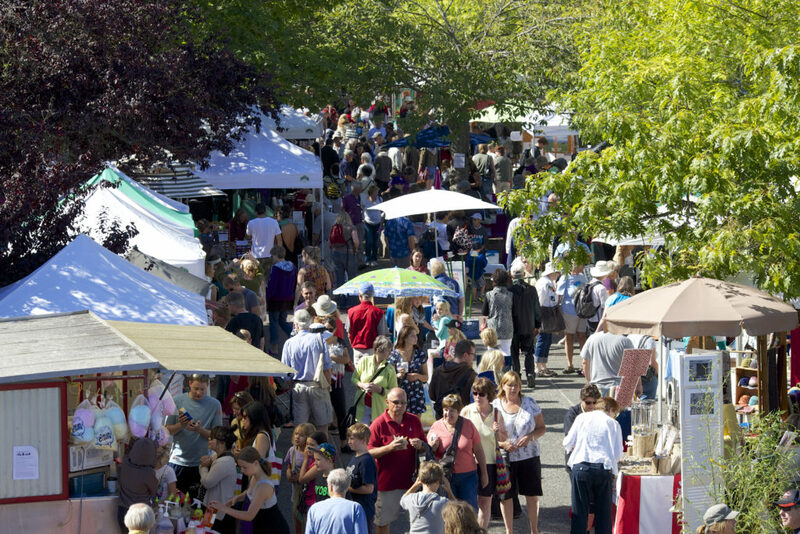 The busiest and most populous of the southern Gulf Islands, Salt Spring (population: 10,500) is famous for its Saturday Market, on the waterfront in Ganges. You’ll find local food and crafts from April through October; keep an eye out for the wild, foraged mushrooms. Pender Island (which is actually two islands joined by a bridge) has plenty of laid-back activities to choose from. Grab a kayak and head out for a paddle, take a gentle hike, or go gallery-hopping through the many artist studios on the Island. If your idea of a getting back to nature includes French press coffee and soaking in a cedar hot tub, WOODS on Pender has you covered. Along with rustic cabins and lodge rooms, accommodation options include sleek Airstreams and a Shasta Airflyte. Each comes with a double hammock, propane barbecue, and fire pit for roasting marshmallows. Or head to the onsite restaurant, which offers prosciutto pizza and BC wine on tap. A 45-minute hike up an easy trail leads to a big payoff atop Mount Galiano. The panoramic view includes Mayne Island, the San Juan Islands, and, on a clear day, the Olympic range in Washington state. Back at sea level, reward your efforts with dinner at Pilgrimme. Named one of Canada’s Best New Restaurants by enRoute magazine in 2015, this intimate spot serves up beautifully interpreted ingredients from Galiano’s rainforest, shoreline, and local growers. 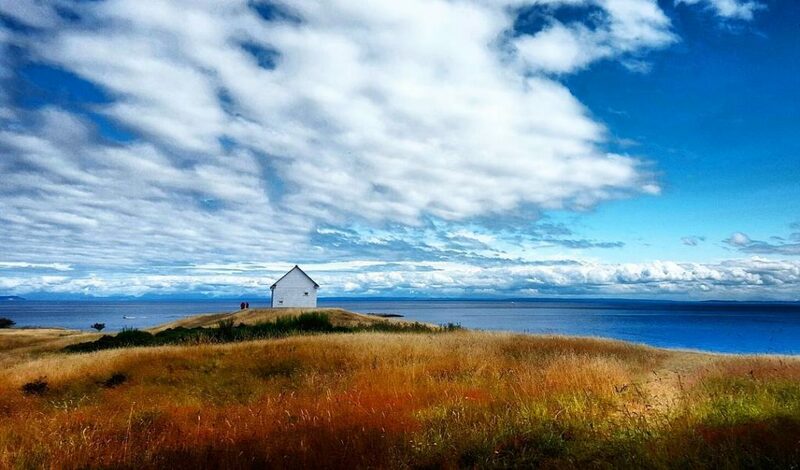 From the ferry in Active Pass, this island is easy to identify by its Instagrammable lighthouse. On shore, you’ll find a number of ways to explore Mayne Island’s rich history. The First Nations’ peoples foraged and fished from seasonal villages here for thousands of years, and Europeans flocked to Miners Bay during the mid-19th century gold rush. You can learn more at the old community jail, which is now a museum. It’s open weekends from Victoria Day in May through Thanksgiving in October, and by appointment during fall and winter at 250-539-5286. Or, take a stroll through the tranquil Japanese garden, which is dedicated to the Japanese residents interned during World War II. 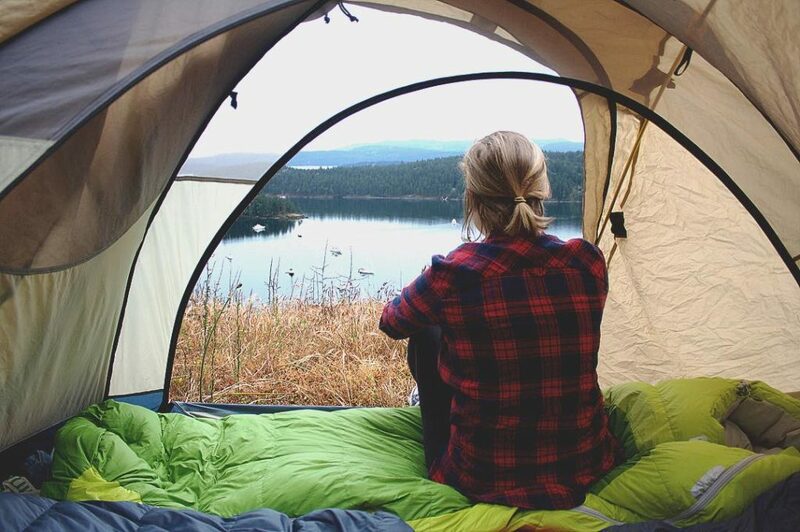 Looking for peace and quiet? This is your place. The most remote of the southern Gulf Islands, Saturna has a full-time population of just a few hundred residents. 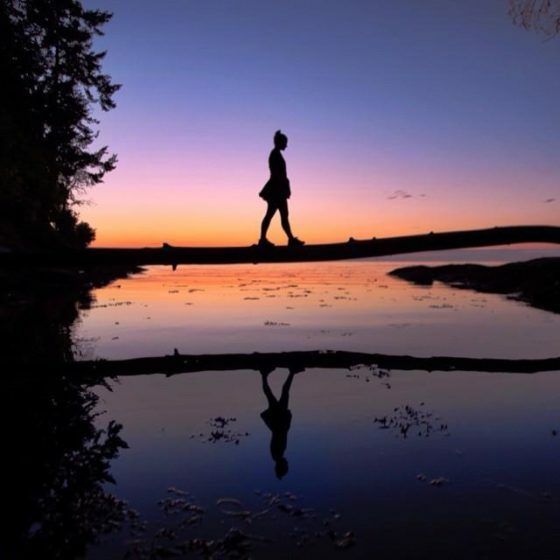 With nearly half of the island dedicated to parkland as part of the Gulf Islands National Park Reserve, there’s plenty of space to appreciate the change of seasons.